Beautiful travel photos. 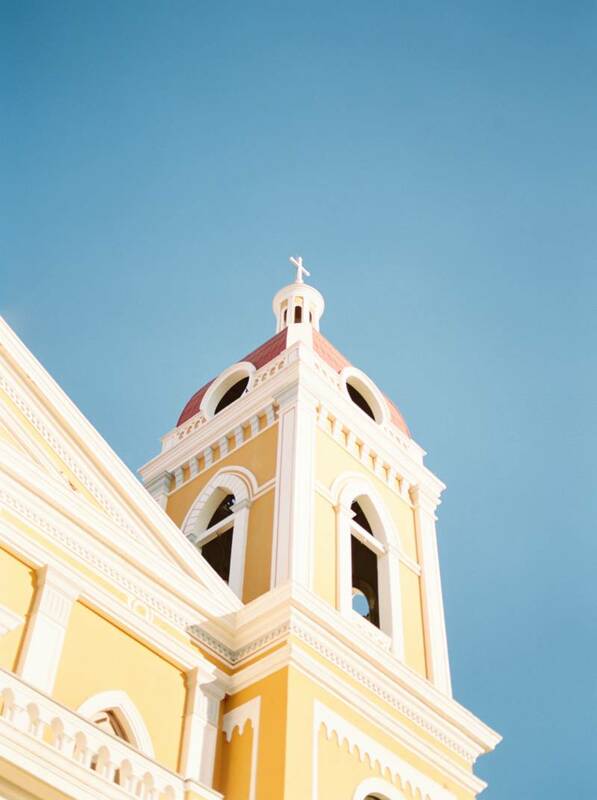 Capture such a bright and airy picture of Nicaragua! I love these photos! The tones are gorgeous. Nicaragua is defiantly on mine and my husbands travel bucket list and these photos make me want to go even more! These are soooo stunning! I want to hang all of them in my house. Gorgeous job! Thank you so much! 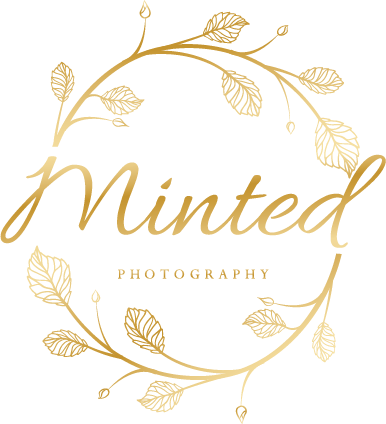 Opening up a print shop is on my to do list! These pictures are incredible! So light and beautiful. Nice! Really want to go there! Also where my dog is from lol!